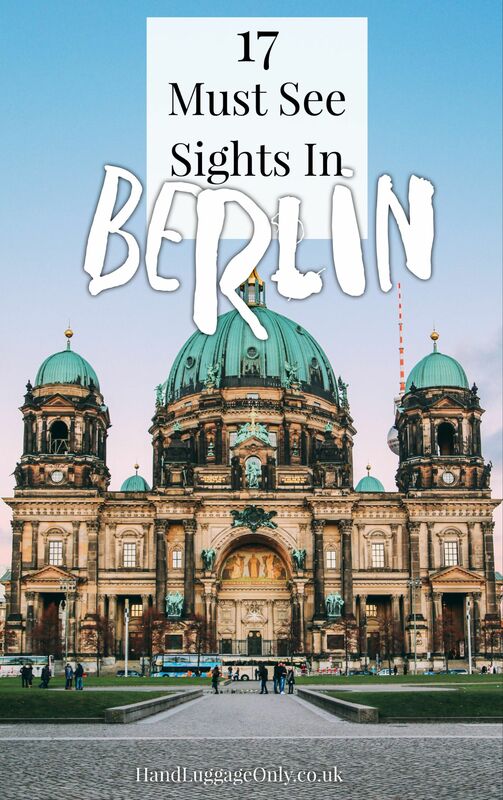 A first-time visit to Berlin is bound to be an absolutely incredible experience, filled with an eclectic mix of history, culture and gorgeous sights, it’s a city that intrigues yet embraces us visitors with open arms. 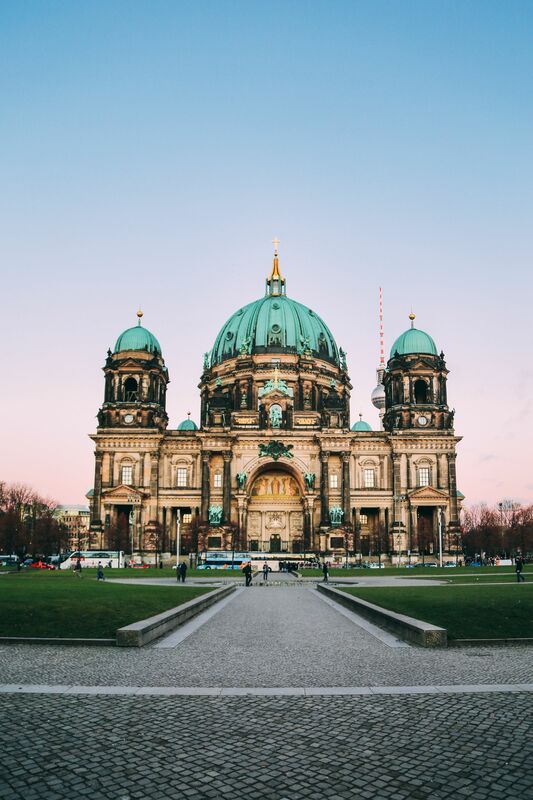 Just like other German cities like Hamburg and Cologne, Berlin has a pretty diverse mix of sights that you must see on your first visit with a hefty proportion being included in Germany’s Top 100 sights to see as chosen by visitors actually exploring the country. 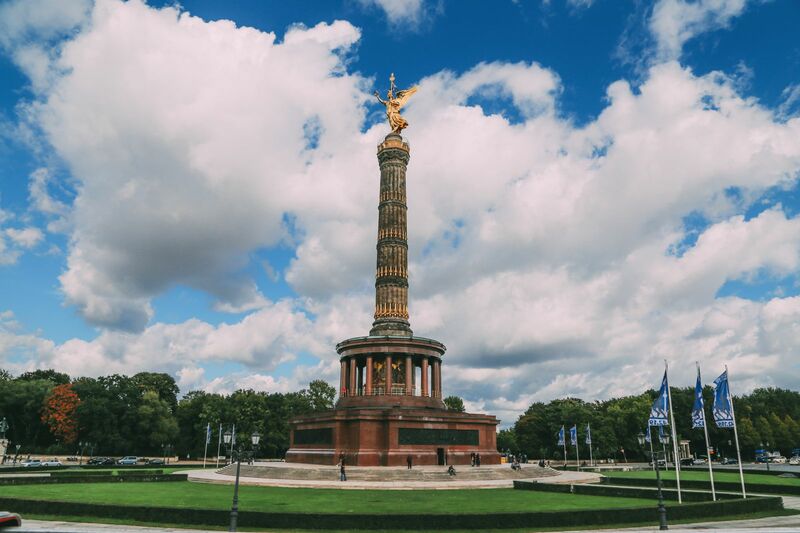 Brandenburg Gate is one of Germany’s best-known landmarks that you’ll no doubt want to see. 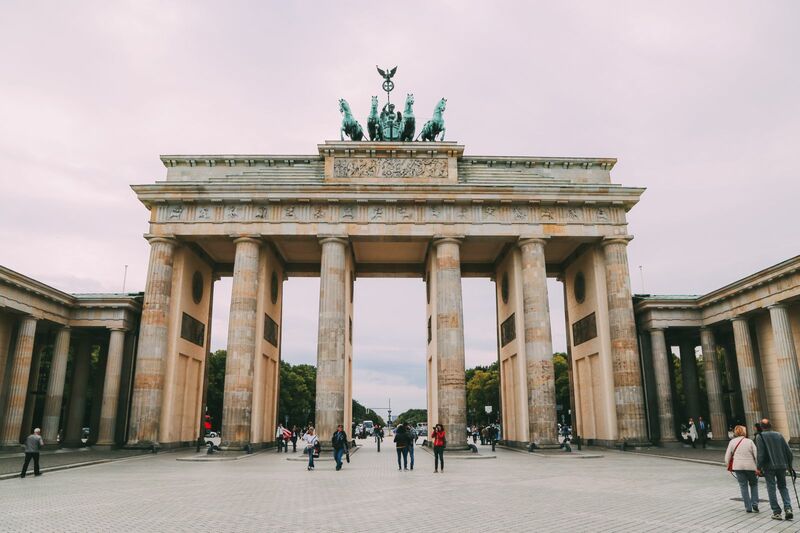 Historically, an old city gate, Brandenburg Gate was rebuilt around 250 years ago and still stands proudly today. 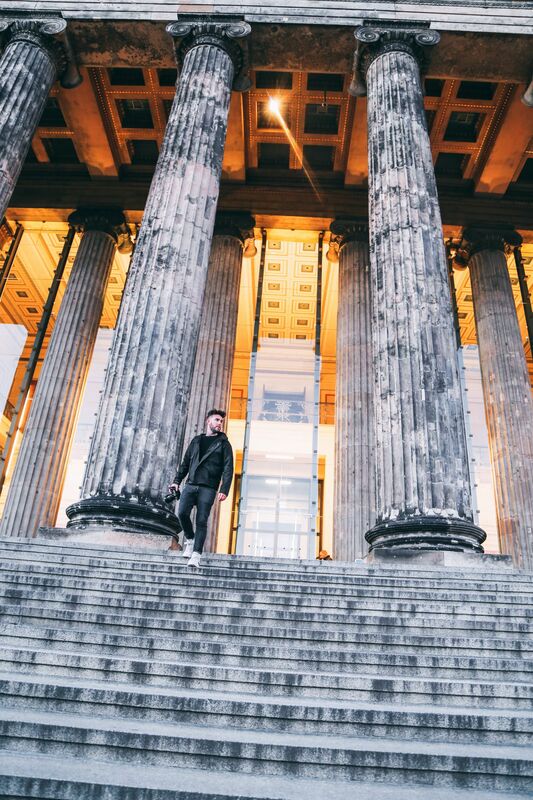 Famous as a point for major historical events, it’s a great spot to see when visiting the Reichstag that’s close by. 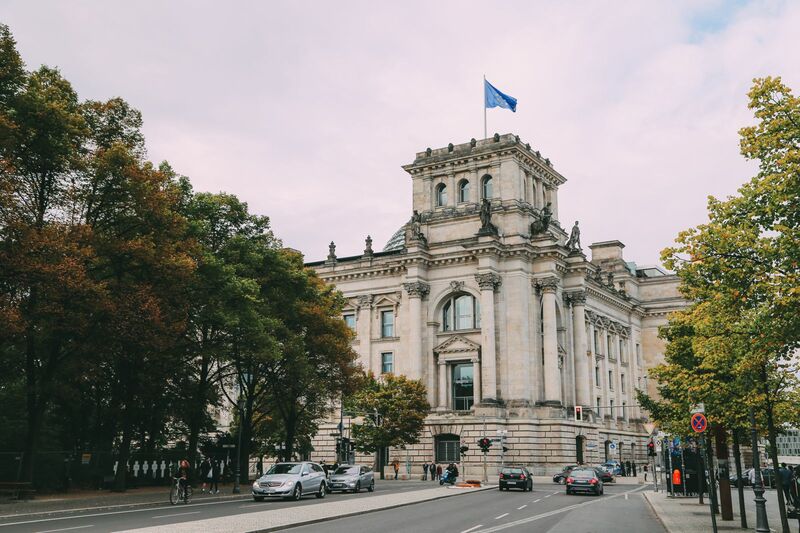 The Reichstag is not only home to the German Government but also home to one of the most impressive glass domes in all the world! Open to the public, you can head inside the dome and enjoy the incredible building (and views) from the top. Make sure to book your tickets well in advance, pre-registration is required and usually fills up very fast. You can pre-register for free access, right here. 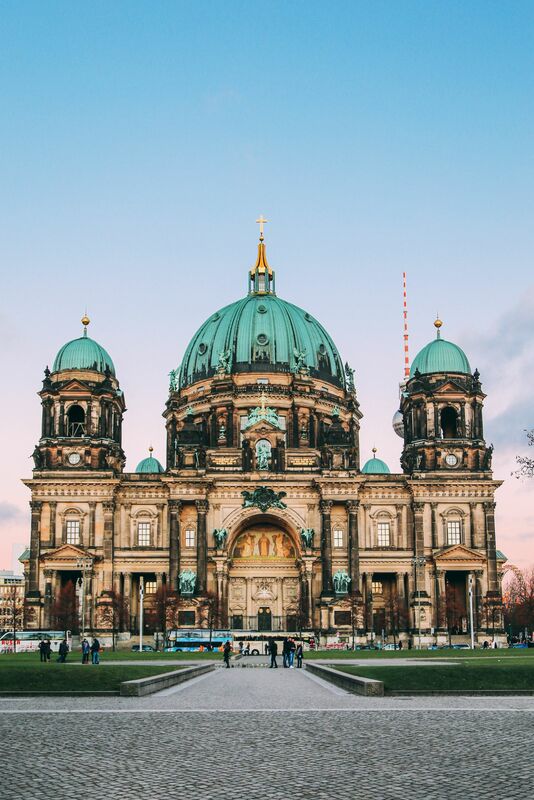 Perched on Museum Island, Berlin Cathedral is one awe-inspiring place to visit. The grand history and incredible architecture is jaw-droppingly beautiful and well worth a gander at. 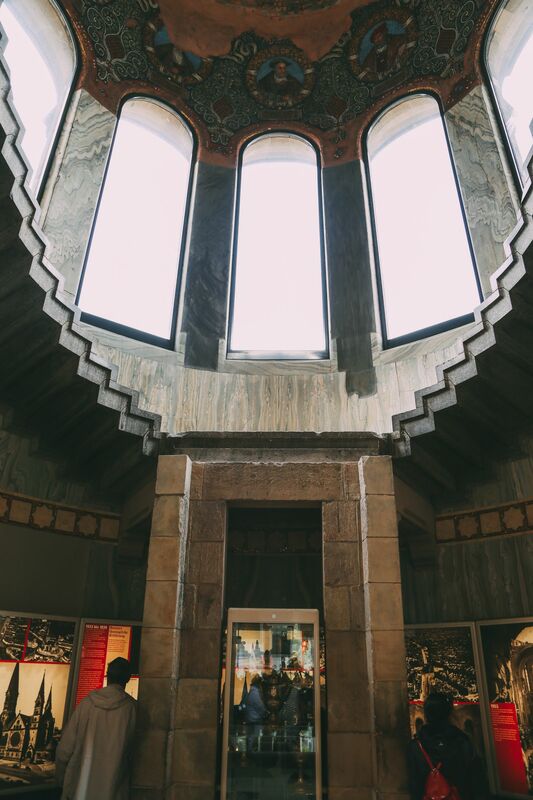 Make sure to spend some time in the main Cathedral before heading downstairs to learn more about the crypts and history of this incredible building. 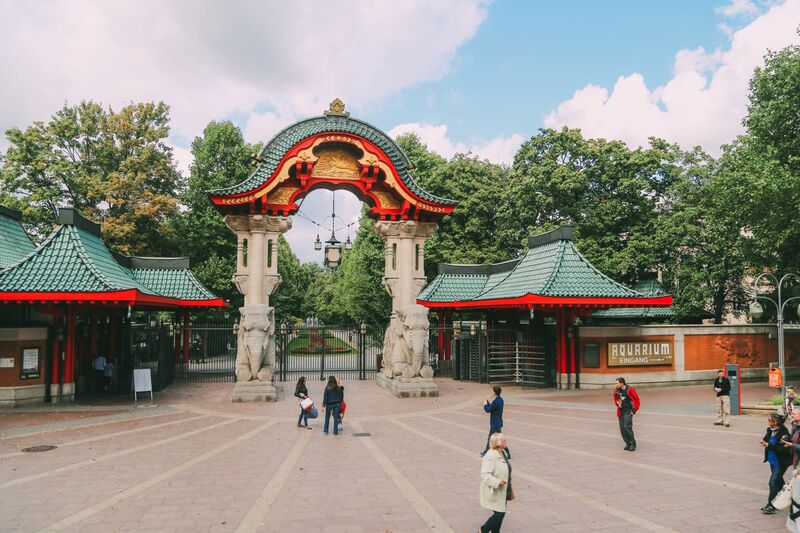 More than just a zoo, Berlin Zoo helps educate, collaborate and maintains reintroduction programs for some of the most endangered species across the world. 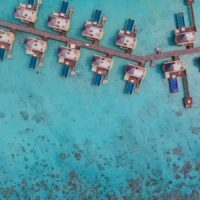 Head here to learn more about the valuable work they do and the breeding programs that help in supporting endangered animals. Premised as an international memorial for freedom, this massive stretch of the Berlin Wall has been commissioned, featuring over 100 different paintings from artists all across the world, including the colourful Some heads by Thierry Noir. Stroll the length of the 1.3km section to admire artists works, just take a good pair of walking shoes with you! 😉 See more of our time at the East Side Gallery in our post, right here. 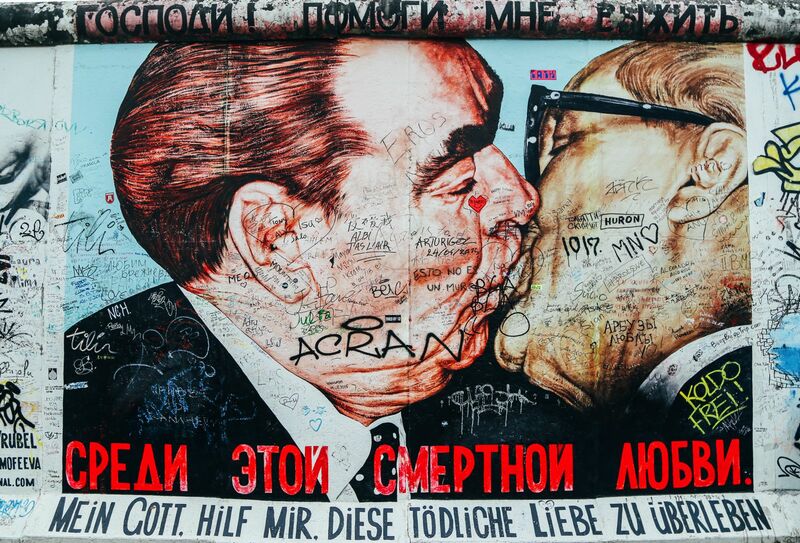 No visit to Berlin is complete without a visit to this UNESCO World Heritage Site. 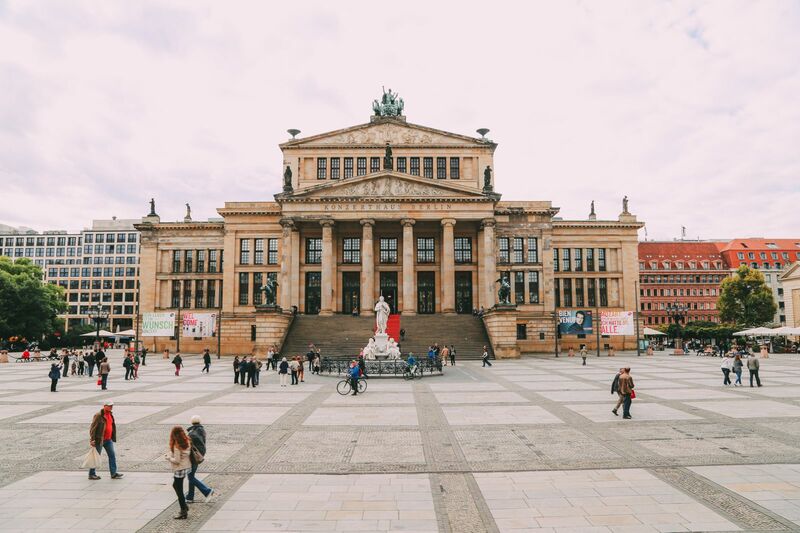 Hop over to the island that sits in the middle of the River Spree to see some of the best museums in the world. 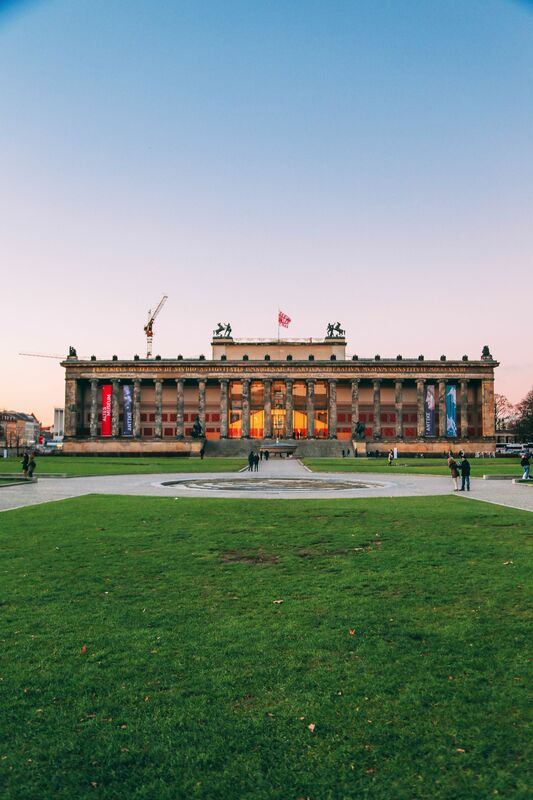 Make sure to visit the Atles Museum and the Bode Museum for some incredible artefacts. 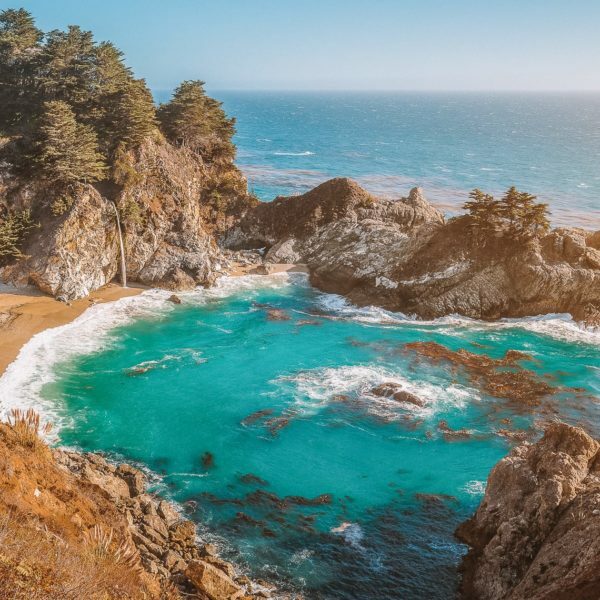 If all that walking works up an appetite, check out our complete list of amazing burger joints that are close by, right here. 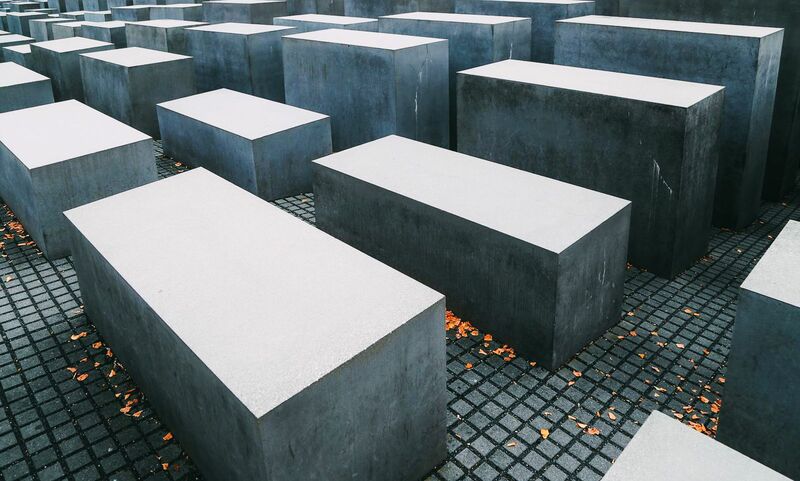 Head to the Holocaust Memorial to reflect upon the horrendous mistakes of history. The creator, Eisenman created this space for visitors to feel uneasy and confusing space where order cannot be found. Opened over 10 years ago, it’s a place to ponder and remember the terrible acts of the Holocaust. See more on our visit to the Holocaust Memorial, right here. 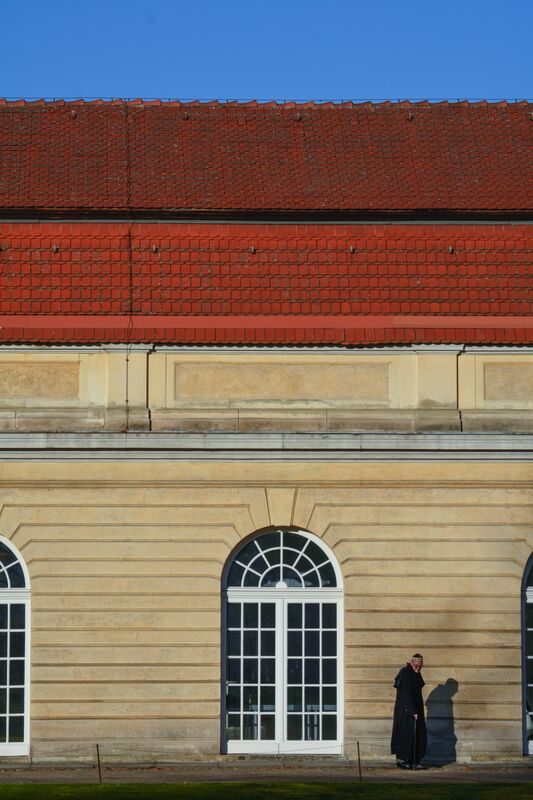 Officially, the largest palace in Berlin, Charlottenburg Palace was originally built over 300 years ago. 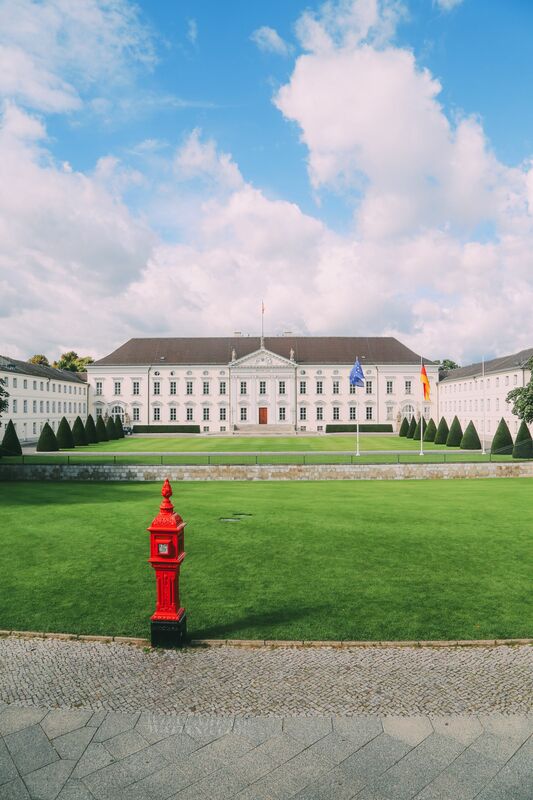 Around 15-20 minutes from the bustling centre of Berlin, the palace is a great place to wander, especially through the gardens. Make sure to visit the Tea House and the Orangery in the palace gardens, they really are spectacular. 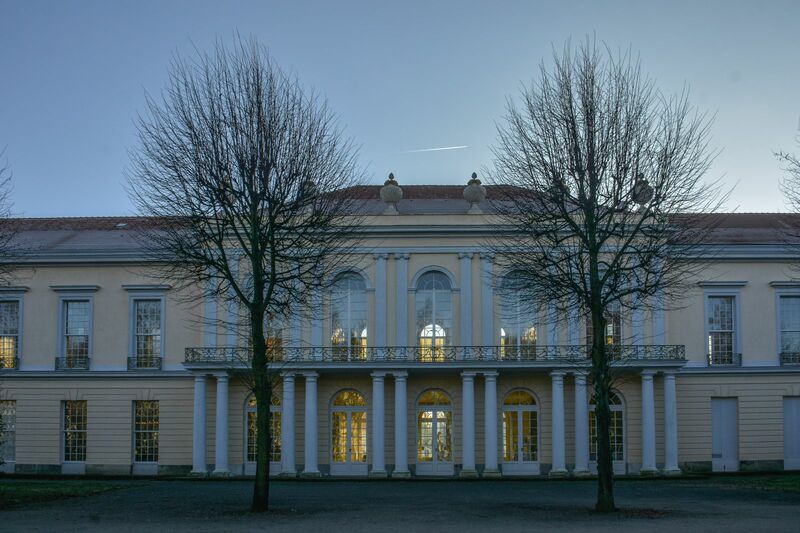 Whether you get to visit the inside or not, Bellevue Palace is a grand sight to see whilst in Berlin. 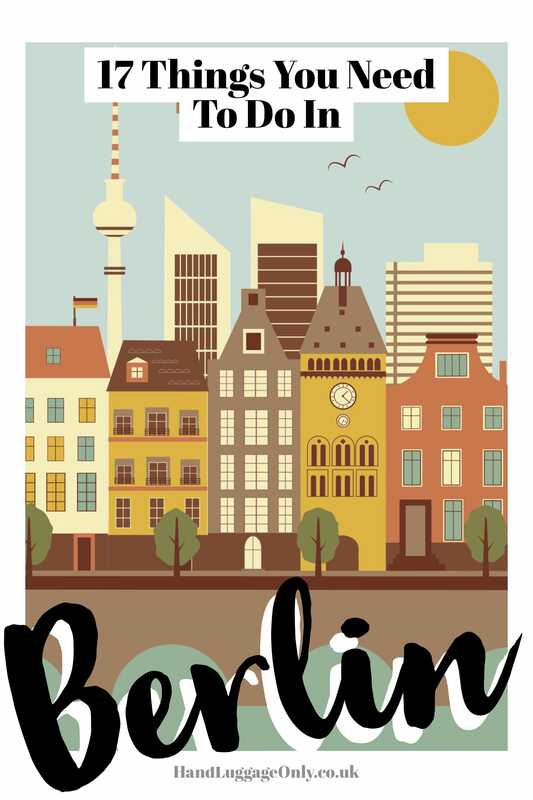 Based on the edges of Großer Tiergarten (Berlin’s oldest and largest park), it’s well worth a little gander at. Checkpoint Charlie was the most famous crossing point between East and West Germany during the time of the Berlin Wall. Nowadays, the checkpoint has been redeveloped to show how it once stood. 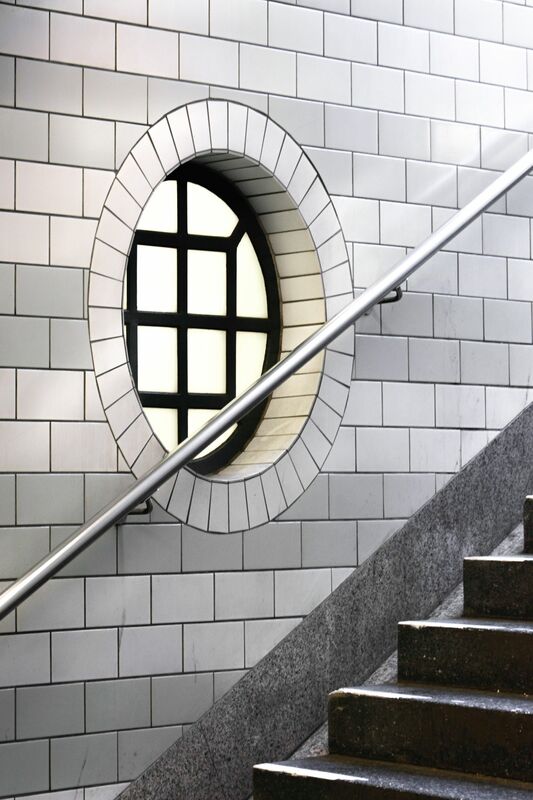 If you want to see the original building head to The Allied Museum for a more intimate look. 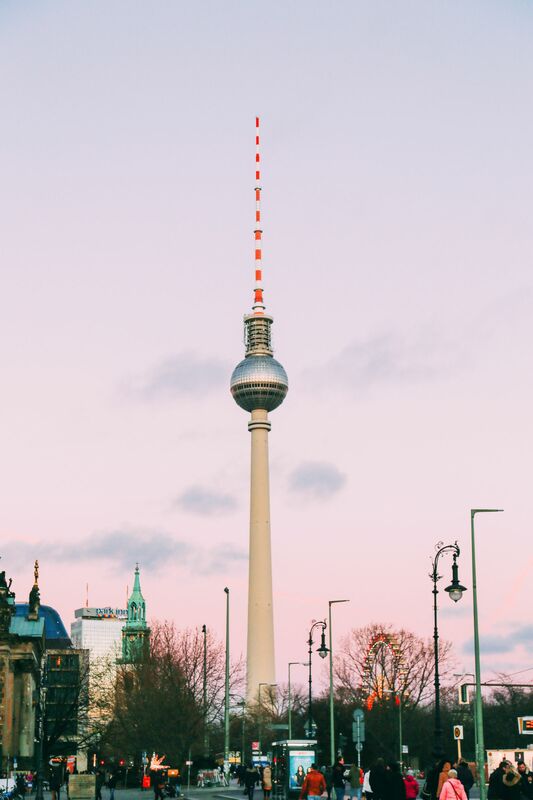 Scale to the top of the Berlin TV Tower for some impressive 360-degree views of the city or even for a little brunch! 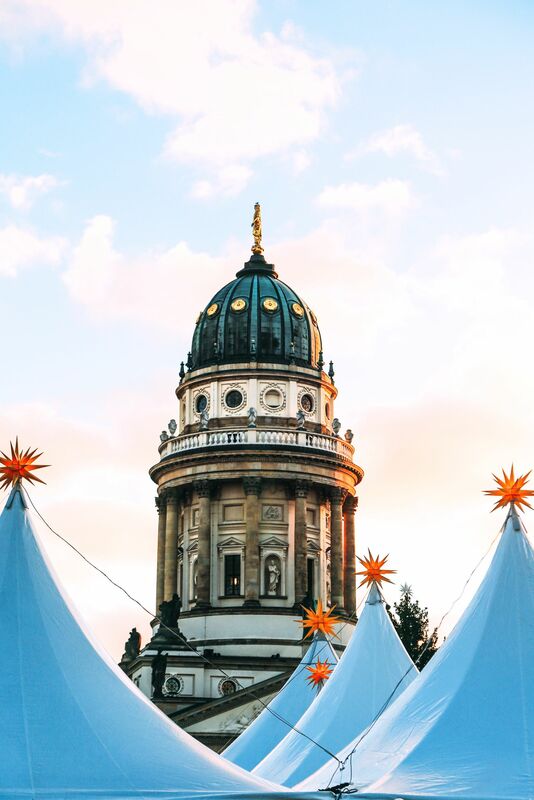 If you’re planning a visit in the late afternoon or early evening, you can also enjoy bubbles and Currywurst whilst overlooking the city. 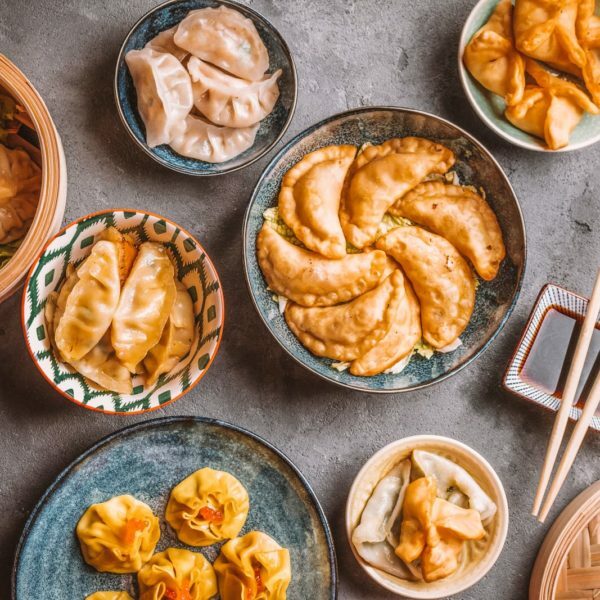 One of the best things about Berlin is the varied and diverse mix of foody delights that are around every corner, you can literally have any type of food that your heart (or tummy) desires. Make sure to try something you haven’t tried before… for me, this was Israeli Food when we ate at the delicious, Djimalaya. Make sure to try their Hummus plates and falafel balls. Yum! 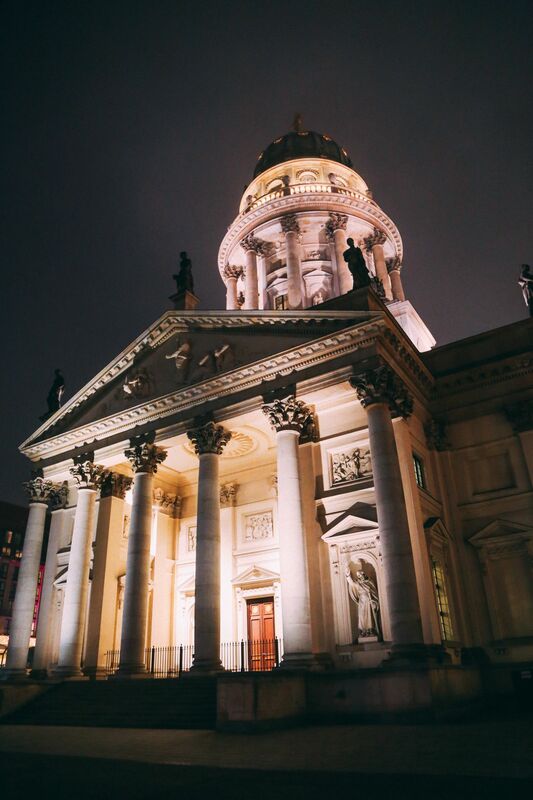 The French Cathedral is, arguably, one of the prettiest buildings in Berlin. Head inside for a wander around the building, whilst stopping for a bite to eat in the basement halls. Most people don’t realise that the Cathedral also houses The Huguenot Museum in the tower itself. 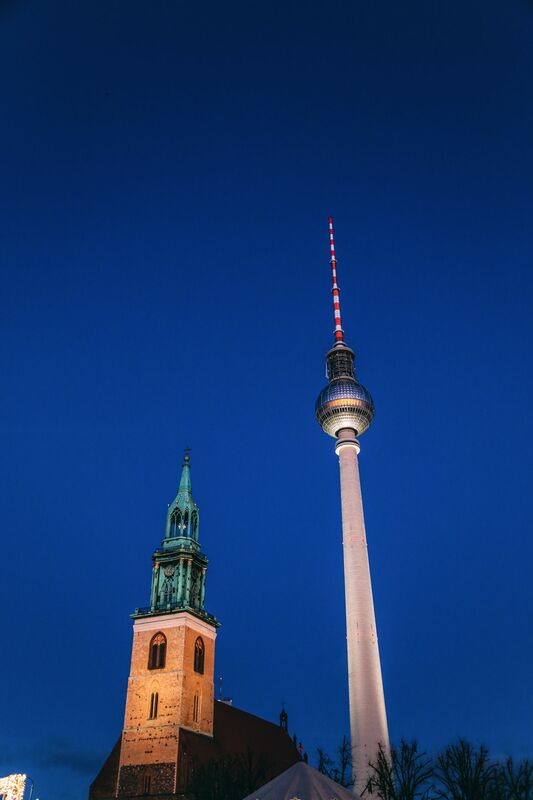 If you’re feeling pretty fit, or just want to burn off all those currywurst calories, then take the almost 300 steps to the top of the Victory Column. Nearly 200 years old, the column offers some pretty epic views across the city. The New Church sits directly opposite the French Cathedral on the opposite side of the square. 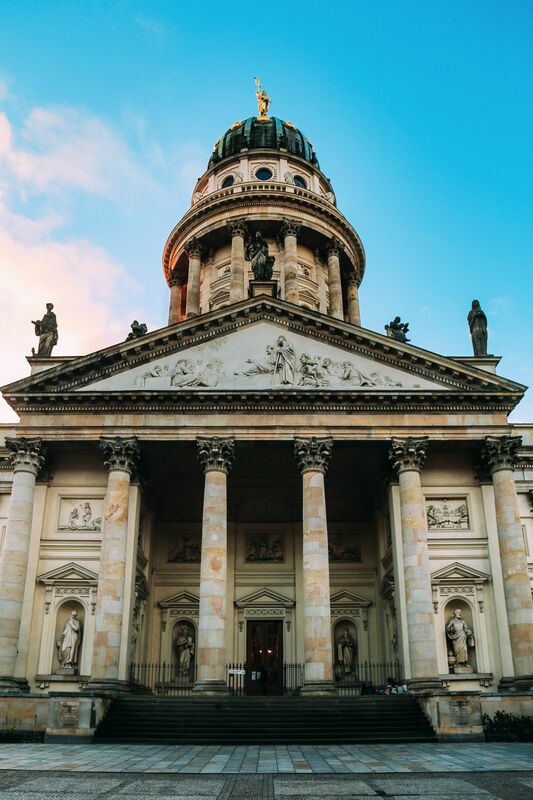 Head inside for a closer look at the gorgeous architecture and plan a trip to coincide with one of the many events and markets that operate within the Gendarmenmarkt beside the church. 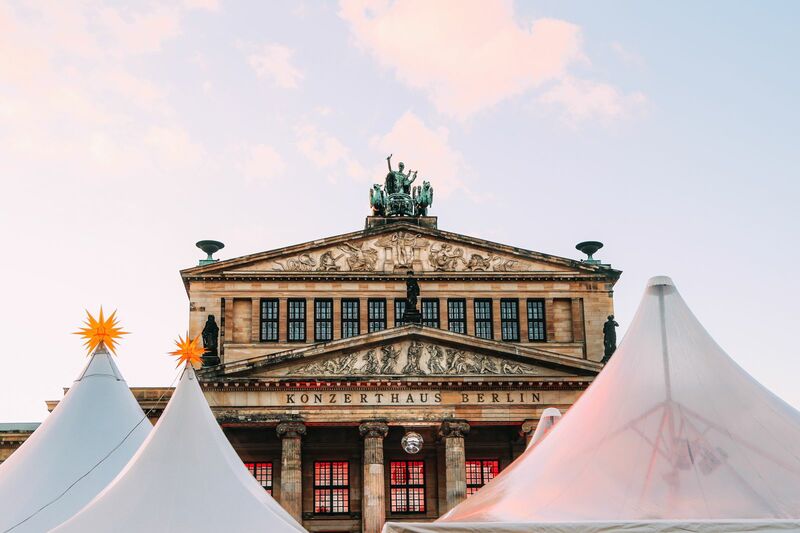 If you’re looking to find some of the city’s world-renowned culture and art, then make sure you pop into Konzert Haus, where some of the world’s best ballet, opera and German music and theatre is held. Tickets can be booked online and I’d definitely advise this if you’re wanting to visit. Built well over 100 years ago, the Kaiser Wilhelm Memorial Church was heavily destroyed during World War II. Fondly known as ‘the hollow tooth’ the spire and tower of the church still stands in its destroyed state… a testament and memory to the awful tragedies of war. 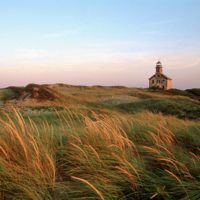 Make sure to visit the old and new church that now occupy the site.